Our osteopaths at The Estuary Clinic use physical therapy combined with acupuncture. They have a strong emphasis on rehabilitation and strengthening exercises. 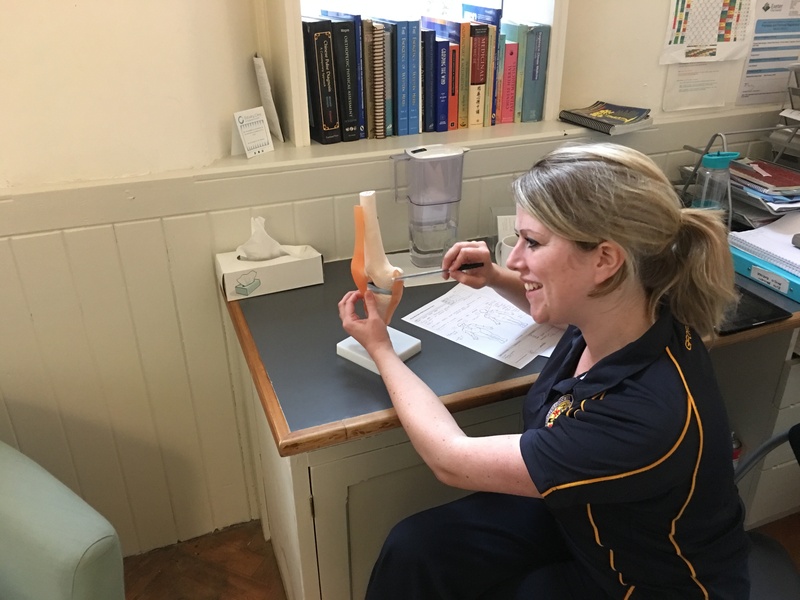 Osteopaths are trained professionals skilled in the diagnosis and treatment of a wide range of medical conditions, with specialist training in muscular skeletal dysfunctions (i.e. bone, muscle, joints and soft tissue problems). They are primary healthcare practitioners; complementary to other medical practices, promoting optimal health through their understanding of the interrelationships between the muscular skeletal system and the rest of the body. Soft tissue techniques including myofascial release, balance ligamentous tension, soft tissue release and more. 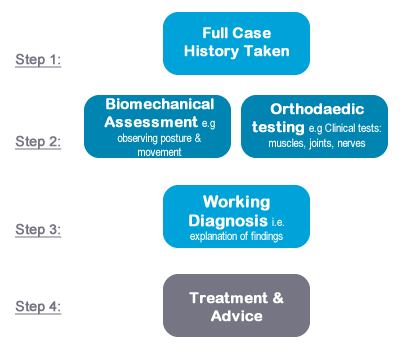 What to expect during osteopathy treatment? In order to accurately assess the areas to be treated you may be asked to remove a certain amount of clothing. You are therefore asked to wear suitable underwear or shorts. Osteopaths treat people, not conditions – working to improve bodily functions by treating their structure. They work holistically looking at the whole person. Patients have found osteopathy helpful for many other conditions. If you want to find out more, please contact the clinic. For more information on osteopathy please click here to be directed to our osteopathy site.